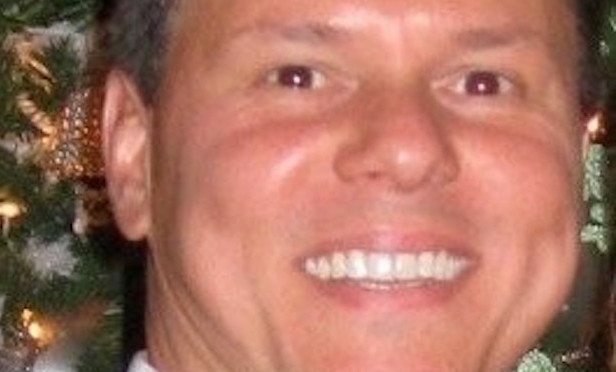 The White Plains developer is accused of defrauding investors in luxury real estate development projects in Manhattan, the Hamptons and Westchester. NEW YORK CITY—Michael D’Alessio, the former president and CEO of Michael Paul Enterprises LLC in White Plains, was charged in federal court with wire fraud in a scheme to defraud investors. If convicted, the maximum sentence is 20 years behind bars. Med Review doubles its footprint and iMentor moves into Jack Resnick & Sons’ Financial District tower at 199 Water St.